(MoneyWatch) A group of college presidents is joining forces with mayors around the U.S. to advocate for stricter gun control. Through a new organization called College Presidents for Gun Safety, the school officials are collaborating with Mayors Against Illegal Guns, a coalition of close to 900 city leaders that New York Mayor Michael Bloomberg has founded to fight gun violence and elect public officials who consider this a priority. The college presidents, who were in Washington for the annual conference of the National Association of Independent Colleges and Universities, appeared Monday with U.S. Secretary Arne Duncan to demand tighter gun control laws. Since the mass shooting in December at Sandy Hook Elementary School in Newtown, Conn., that killed 26 students and staff, close to 360 college presidents from more than 40 states have come together through such groups as the College Presidents for Gun Safety and the Campaign to Keep Guns Off Campuses. The American Association of State College and Universities has also joined in the effort. The school officials are pushing such actions as a ban on semi-automatic assault weapons and high-capacity magazines, as well as universal background checks for gun purchasers. They also oppose allowing students to carry guns on campuses. The reasons for gun-free zones on campuses is obvious, such groups claim. For one, college students often abuse alcohol and drugs, and adding guns to the mix is risky. Students also have an elevated risk of suicide. 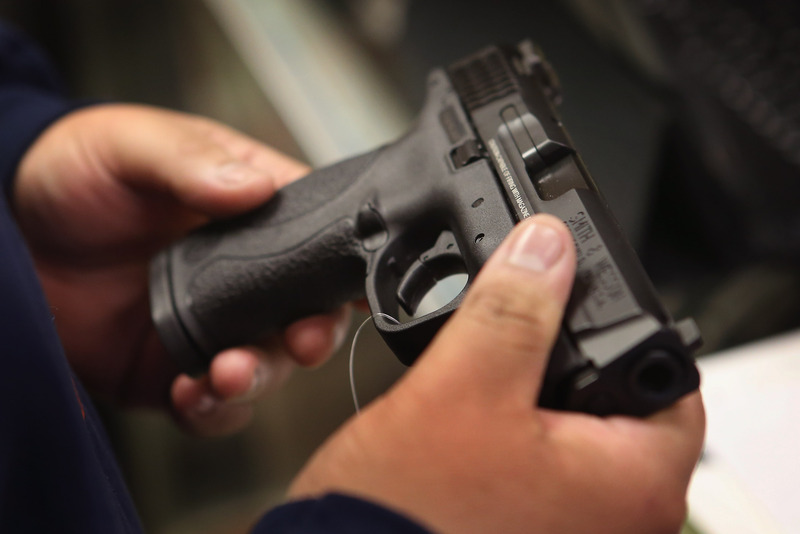 Despite the move by colleges to deter students carrying concealed weapons, some state legislators have introduced bills that would pave the way for students to pack guns. Judges also have ruled that colleges in Colorado, Oregon, Wisconsin and Mississippi may not regulate firearms on their campuses.